Continuing to show that the success of outdoor recreation and sports industry is the announcement that innovative Swedish protective designers and manufacturers POC have been purchased by international corporate investment vehicle Investcorp. This comes after the recent similar purchase of Santa Cruz Bicycles by Pon Holdings. POC have been innovators since they formed in 2005 and focused on bringing to market protective equipment that focused on injury preventative design. 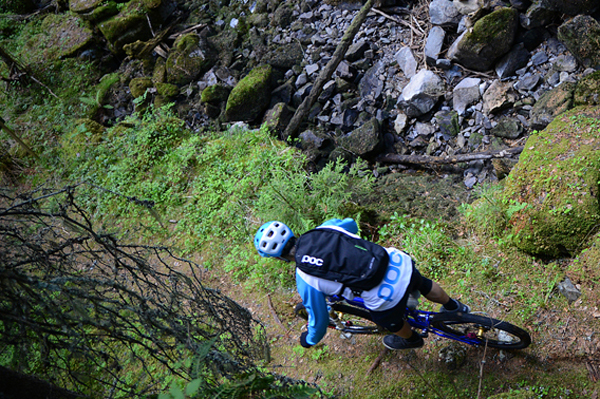 POC, a leading manufacturer of skiing and cycling helmets, apparel and accessories, has today been bought by Investcorp. POC was founded in 2005 in Sweden, with a strong mission ‘to do the best we can to possibly save lives and to reduce the consequences of accidents for gravity sports athletes and cyclists’. The company has been growing successfully in over 40 countries across multiple product lines, by providing innovative safety protection for skiers, snowboarders, mountain bikers and road cyclists. Throughout the years, POC has received more than 40 prestigious international safety, design, innovation and business awards. 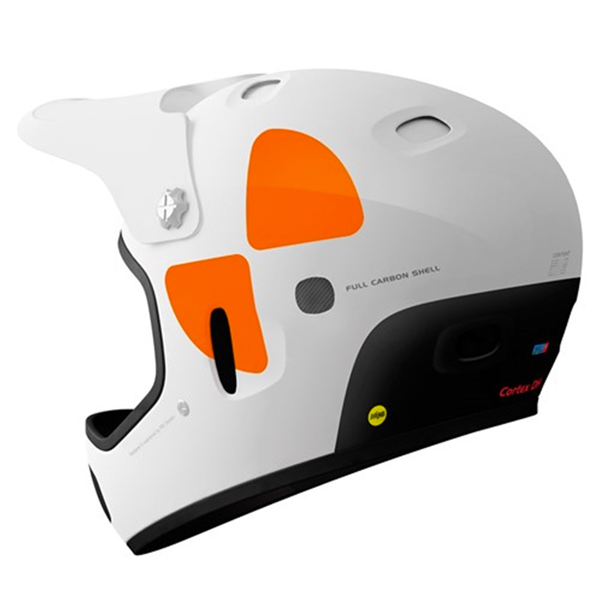 POC combines original concepts, technologies and cutting-edge innovations to take the safety and performance of racers and riders to the highest levels. POC’s scientific team consists of some of the world’s most knowledgeable sports medicine experts, brain scientists, neurologists, engineers, designers and athletes. POC sponsored athletes include the Cannondale-Garmin Professional Cycling team, five-time Olympic medalist Julia Mancuso, Olympian Aaron Blunck, renowned expedition snowboarder Jeremy Jones and innovative freeride mountain biker Martin Söderström and numerous of other top Olympians and World champion athletes and teams. Investcorp is a leading provider and manager of alternative investment products and is publicly traded on the Bahrain Bourse (INVCORP). The Investcorp Group has offices in London, Bahrain, New York, Saudi Arabia and Abu Dhabi. Investcorp has three business areas: corporate investment in the U.S., Europe and the Gulf, real estate investment in the U.S and global hedge funds. As at June 30, 2015, the Investcorp Group had $10.6 billion in total assets under management (‘AUM’), including assets managed by third party managers where Investcorp receives fees calculated on the basis of AUM.